Absolutely perfect ! This lovely home is MOVE IN READY Rooms are filled with light. Open floor plan. Great outdoor space! Convenient to club house . Two large bedrooms. Separate office space, could be used as a third bedroom. Two car garage with extra storage. Master bedroom has a Huge walk in closet . 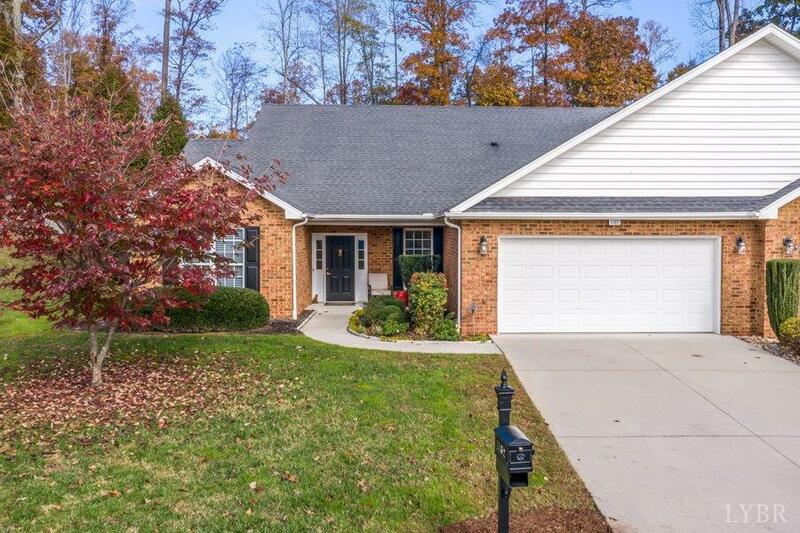 Located in beautiful Bedford County, minutes away from the city and Boonsboro. Age qualified community. HOA covers exterior maintenance , snow removal and the clubhouse pool.